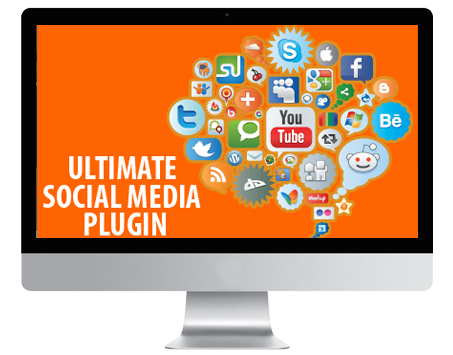 Magnify your Social Media Reach with this Ultimate WordPress Social Media Plugin! All DealClub Members can grab this Plugin absolutely FREE! Traffic from Social Media is second only to organic search and its not just about traffic. Search engines take into account social signals too , while determining your search rank. Ultimate Social Media helps you grow your following over 8 powerful Social Media Networks and lets your readers share your content across their own social connections. 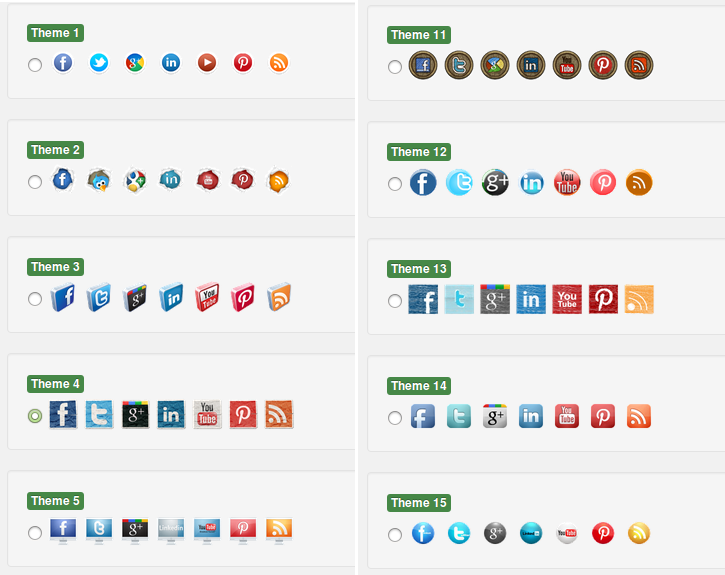 Two powerful social media features packed into a single plugin. Ultimate WordPress Social Media Plugin comes as part of the WPEka Club - the One-Stop Shop for All WordPress needs.